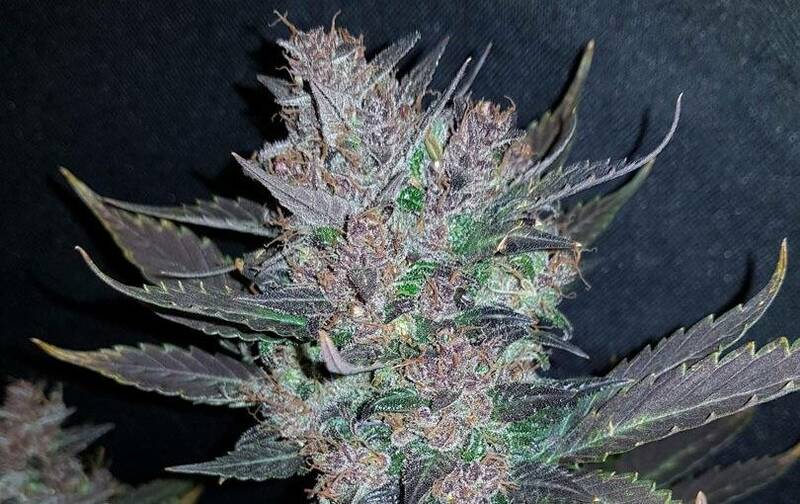 Dark Devil Auto of Sweet Seeds is a strain not depending on photoperiod for flowering, fast growth and top bud production – Auto of the Year 2014. 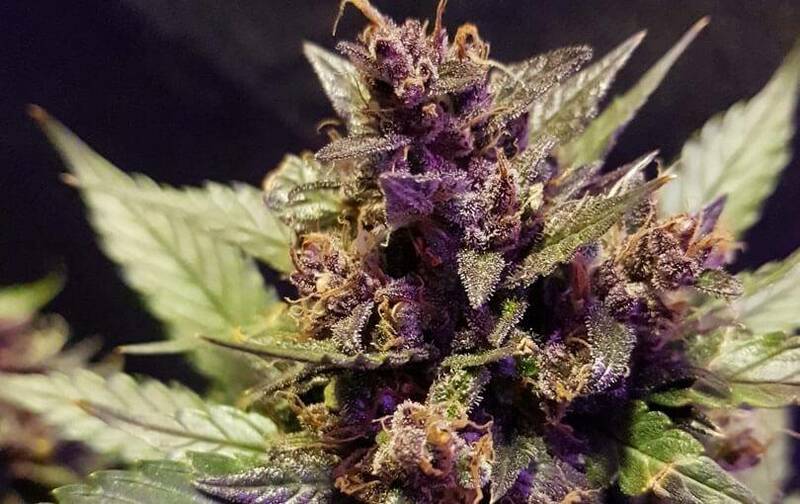 Dark Devil Auto hybrid genetics provides a bushy, branchy, wide vegetative structure – quality productive strain to infatuate the most demanding consumers; by early flowering, it gets purple tones which decorate its large central truncheon (and some side truncheons). For indoor growth, the proper cycle is 20/4 – abundant crop, ready to be picked up in 55-60 days. 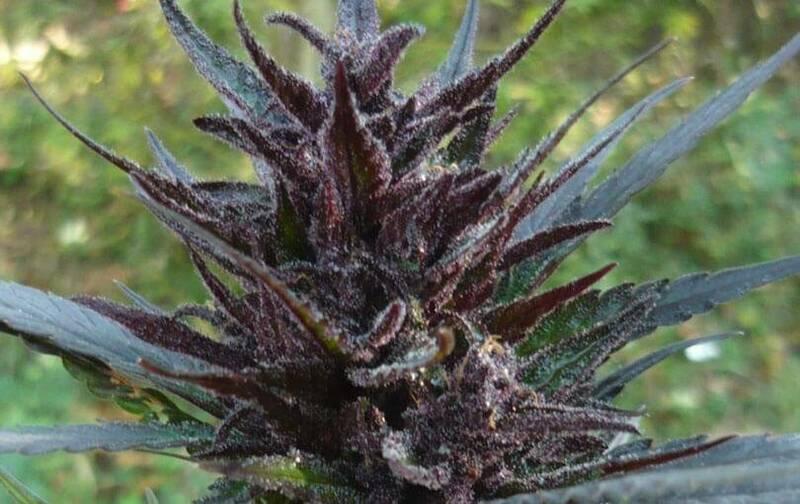 For outdoor growing, similarly to all the autos, it needs abundant sun, water and food, and hot/warm temperature – Dark Devil will produce up to almost 1.5m strains (150g of buds/strain). It should be grown in hot/warm places – start planting in March, up to three/four crops; for cold places, it should be grown in May/June (summer on, hot weather on). Sweet buds, full of fruity details which will get your mouth totally dried – these sweet notes match with an earthy background for you to get wordless. 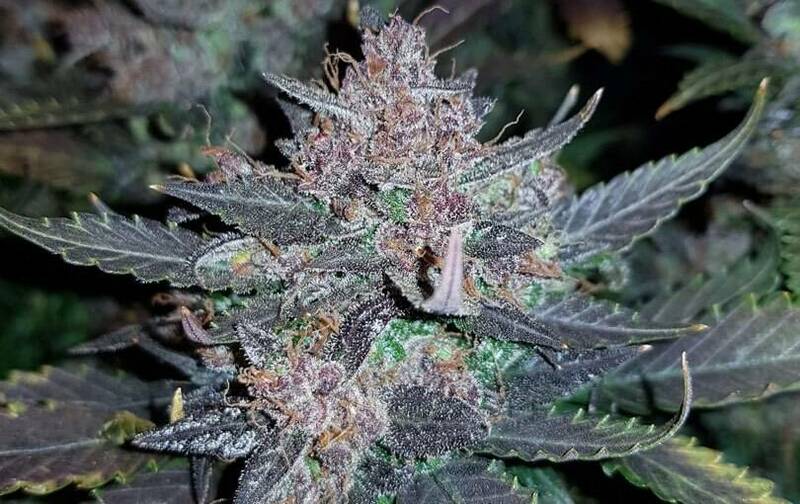 The effects are strong and long-lasting, ideal for medical treatments against food disorders – a good Dark Devil joint will make you eat like a real hungry predator, together with a kind of stimulating creative effect (the effects of this strain are kind of complex).